Welcome to the TEXTRANET (Textile Transfer Network) platform. This network joins a number of well positioned European institutions with world-class competencies involved in textile and clothing (T&C) related research and innovation activities. On this website you will find information on the objectives, activities and members of the network. 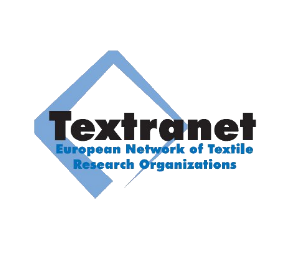 You can also find news and events linked to other relevant European resources in the field of textile research and innovation. 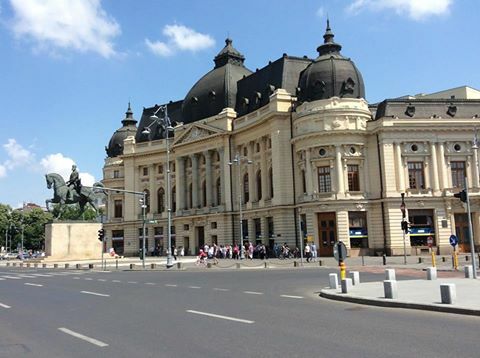 The last Textranet General Assembly was hosted by INCDTP, our member from Romania in Bucharest - 23 May 2016.